Students will learn the basic knowledge, skills, attitudes and philosophies which are the foundations of quality early childhood education. They will gain an understanding of how theory can be effectively translated into practice in any child care setting. To understand the major historical, philosophical, sociological and psychological influences in the development of programs for young children. 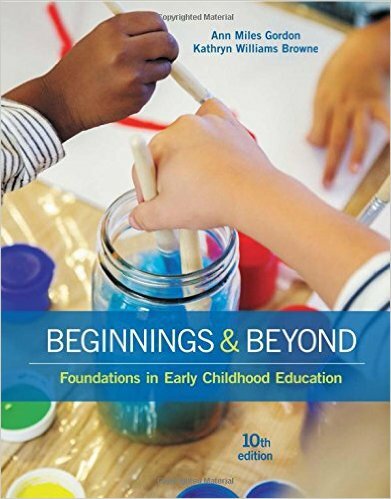 To understand contemporary practices in early childhood education. To help the student understand the type of environments and experiences which contribute to the growth and development of the young child.